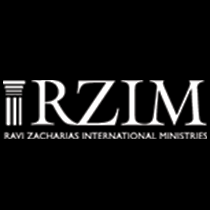 Today’s new atheists tell believers that they are deluded and wasting their lives. Are they right? 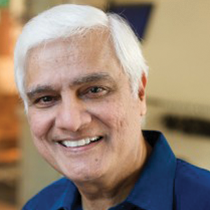 Ravi Zacharias offers answers in today's message.